Let’s be honest — there’s nothing better than free. That’s exactly why you’re reading this post. Well, you came to the right place. 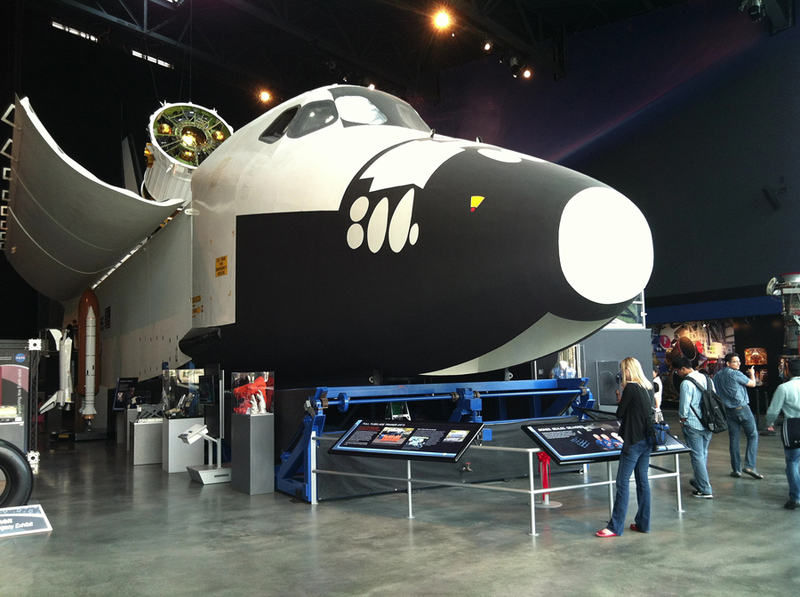 There are several free Seattle museums, and we have all of them listed right here. Many Seattle museums are free all the time, while several are only free the first Thursday of every month (and a few more are free on other select days). 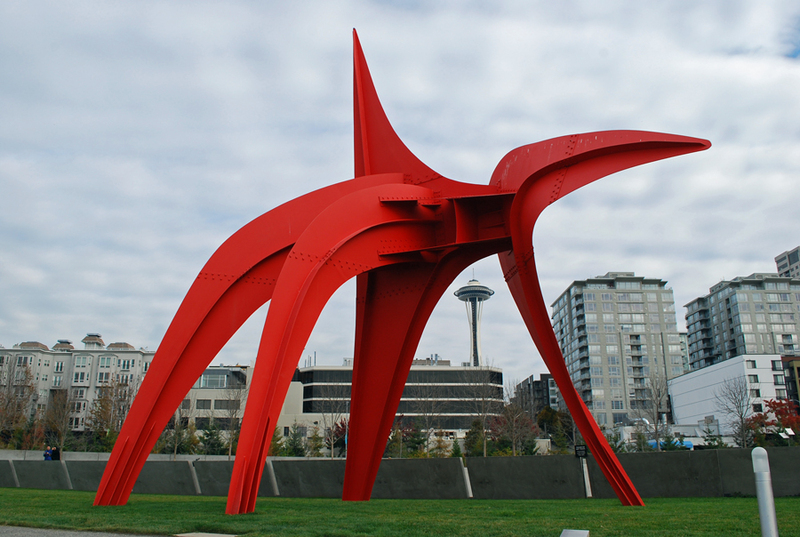 Here’s our list of free Seattle museums. Wherever you choose to go — ENJOY! 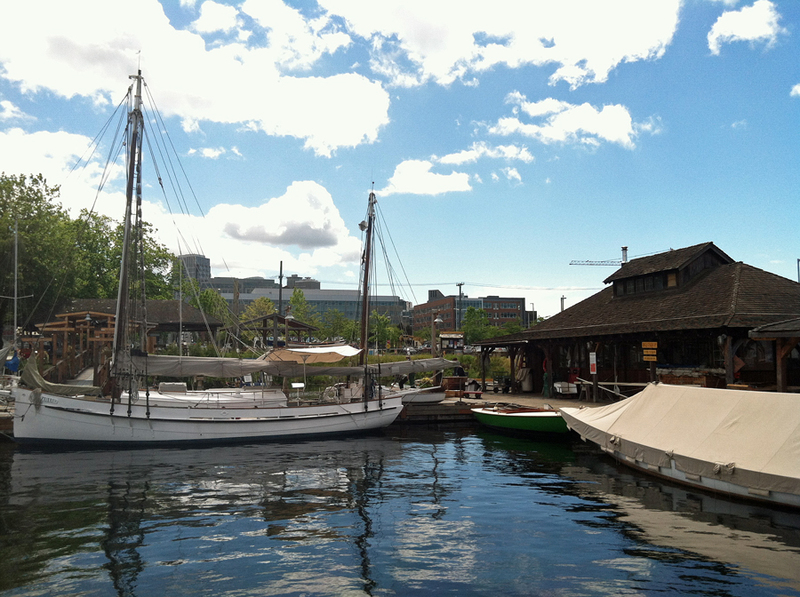 Center for Wooden Boats — 1010 Valley St.
Center on Contemporary Art — 6413 Seaview Ave. N.W. Duwamish Longhouse and Cultural Center — 4705 W. Marginal Way S.W. Frye Art Museum — 704 Terry Ave.
Klondike Gold Rush Museum — 319 2nd Ave. S.
Kubota Garden — 9817 55th Ave. S.
Loghouse Museum (pay what you wish) — 3003 61st Ave. S.W. Olympic Sculpture Park — 2901 Western Ave.
Seattle Children’s Museum (pay what you wish from 4pm-5pm) — 305 Harrison St.
Washington Park Arboretum — 2300 Arboretum Dr. E.
Henry Art Gallery (students are always free) — 15th Ave. N.E. Museum of Flight (from 5pm-9pm) — 9404 E. Marginal Way S.
Museum of History and Industry — 860 Terry Ave. N.
Nordic Heritage Museum — 3014 N.W. 67th S.
Northwest African American Museum (free first and second Thursday) — 2300 S. Massachusetts St.
Northwest Seaport | Maritime Heritage Center — 860 Terry Ave. N.
Seattle Art Museum (first Friday also free for 62+) — 1300 1st Ave.
Seattle Asian Art Museum (first Thursday and Saturday, second Thursday from 5pm-9pm, first Friday for 62+) — 1400 E. Prospect St.
Wing Luke Museum — 719 S. King St.
We’re always looking for more deals to add to our list of free Seattle museums, so please let us know of any other freebies you hear about. You can leave a comment below or connect with us on Twitter, Facebook, and Google+. Don’t forget to also check out Seattle Bloggers for more fun things to do and see in the Emerald City and beyond!